Saamna, the Shiv Sena mouthpiece, has slammed Madhya Pradesh Chief Minister Shivraj Singh Chouhan over the recent Mandsaur fiasco. In an editorial titled 'First bullet, then fast,' Saamna outlined the tense situation that has engulfed the Mandsaur district of Madhya Pradesh for last few days. "Madhya Pradesh Chief Minister is following the footsteps of Mahatma Gandhi. Shivraj ji was deemed as the idle chief minister. Despite of welfare policies for farmers, women and common people, the farmers staged protest and five lost their lives," the article reads. 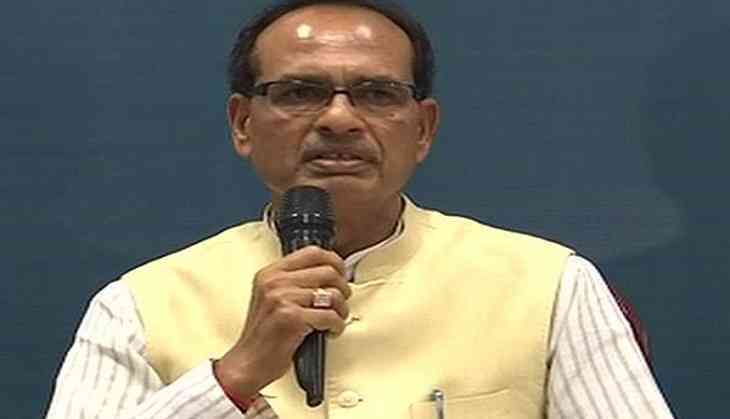 The Shiv Sena, however, said neither Chouhan disregarded the farmers protest nor played any politics by calling the agitation as anti-social act. The article further recalled the double standard of the Bharatiya Janata Party (BJP) when Delhi Chief Minister Arvind Kejriwal called for a strike recently. "Recently, the BJP criticised the Delhi Chief Minister for staging protest against the Centre. He was advised to solve public's issue instead of staging protest," the Shiv Sena said. "This same applies to Chief Minister Chouhan, who is following the ideology of Mahatma Gandhi by going on fast. Is it possible to solve everyone's problem by adopting Gandhi's ideology? First they fire bullets, then sit on fast ," it added. The Madhya Pradesh Chief Minister yesterday ended his fast which was started on June 10 amid raging farmers' protests in the state. Chouhan went on the fast in a bid to restore peace in the state which recently witnessed turbulence because of the violent protest staged by the farmers demanding better prices for their produce and also a waiver on loan repayments.